After partnering last year with the IU Jacobs School of Music, The Indiana University Health Center’s Counseling and Psychological Services is again expanding its services with new counselors in campus cultural centers, the Office of International Services and the School of Public and Environmental Affairs. Starting this week, the center is offering a two-part program — Let’s Talk Now and Let’s Keep Talking – which will offer both informal and formal counseling services to students at the Asian Culture Center, First Nations Educational and Cultural Center, La Casa, Neal-Marshall Black Culture Center and the Office of International Services. IU’s Gay, Lesbian, Bisexual and Transgender Student Support Services Office will continue similar service it has been providing through the School of Education. 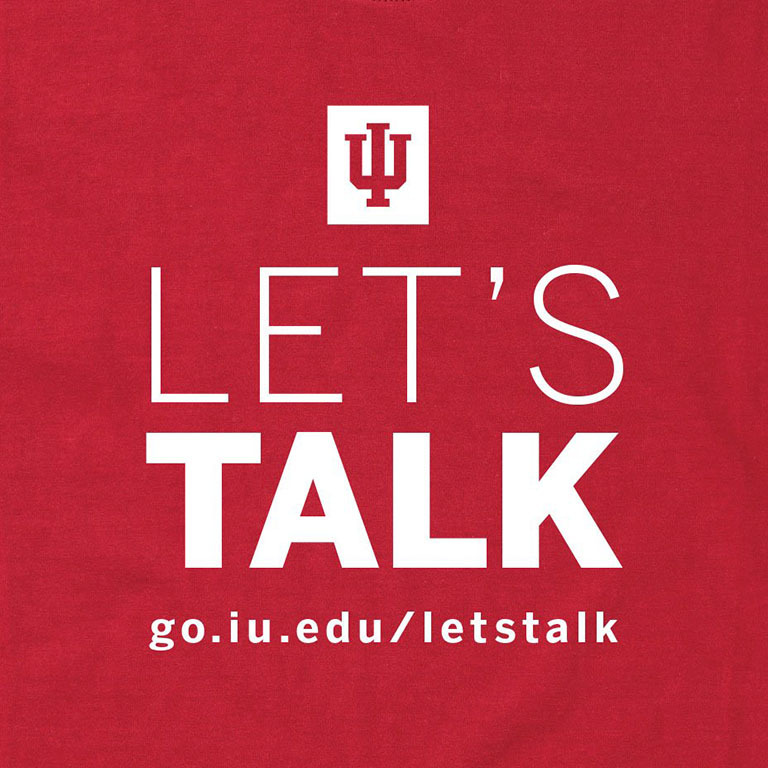 Let’s Talk Now will serve as a pre-counseling service, providing a free, confidential and informal opportunity to students who want to speak with a consultant about any concerns or issues they are having and to connect with campus resources. Students in need of a more formal conversation can take part in Let’s Keep Talking, which will provide professional counselors who can address more complex issues. Both take place within the cultural centers and the Office of International Services. Let’s Talk is loosely based on Cornell University and Gannett Health Services Counseling and Psychological Services’ program of the same name. The program is made up of a diverse group of consultants and counselors from the School of Education’s Department of Counseling and Educational Psychology, who rotate annually under the supervision of Paul Toth, a staff psychologist with Counseling and Psychological Services. Additional formal counselors include Wei-Cheng “Wilson” Hsiao, based at the Asian Culture Center and Office of International Services; Shelena Davis, based in Neal-Marshall Black Cultural Center and Luciana Guardini, based in the Office of International Services and La Casa. Last year, The Health Center piloted a counselor in academic residence program at the IU Jacobs School of Music, placing a counselor in the school 20 hours a week. Compared to the same time period the prior year, the number of Jacobs’ students seeking help increased 54 percent, according to Grogg. This year’s program at SPEA will be similar in format and aims to reach students who may not feel comfortable seeking initial services at the Health Center. Chris Ann Meno, coordinator of outreach and consultation at CAPS, will serve as the counselor in academic residence at SPEA.